The world’s smallest, lightest and most affordable ($499) mesh networking radio, will be exhibited at DSEI this week. Manufactured by Brooklyn-based GoTenna, the goTenna Pro is a professional-grade, mesh-networking tactical radio, that allows users to send and receive critical situational awareness data over many miles and across various terrain, without any centralised infrastructure. It comes in a candy-bar form factor and at a price-point comparable to the cost of a single replacement battery for legacy systems. Before the goTenna Pro, this kind of high-performance mesh-capable radio system would cost tens of thousands of dollars per unit and be extremely bulky, representing an insurmountable barrier to acquisition for almost all except the most well-funded military operators. GoTenna manufactures low-cost encrypted radios for the outdoor recreational market, but goTennaPro is its first major foray into the defence and security market. It has already been adopted by the Special Operations Forces community. 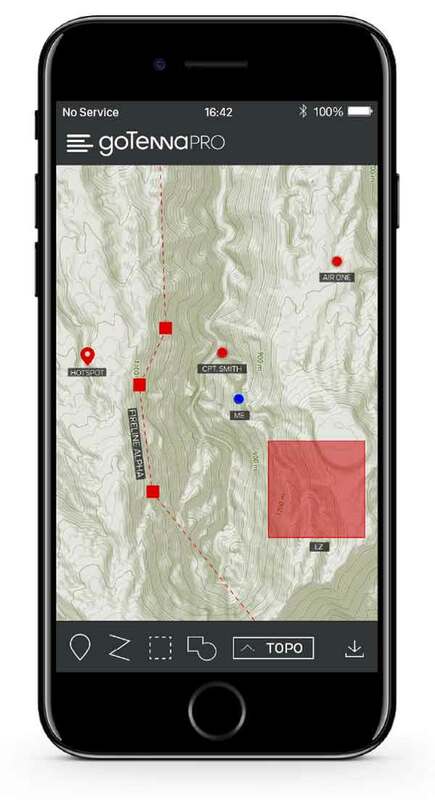 The device works in conjunction with the goTenna Pro smartphone app—or with any variety of apps built atop goTenna Pro’s open software development kit (such as the Android Tactical Assault Kit). Continues to be the only mesh networking tactical radio without ITAR or other export restrictions. GoTenna Pro not only brings new users to the table who were previously shut out from high-quality mesh-capable communications, but it also makes entirely new and unique kinds of communications architectures possible for the first time. New possible network architectures include deploying to the field with multiple Pro units on each user, so as to “bread-crumb” devices in challenging or obstructed environments to ensure reliable communications. 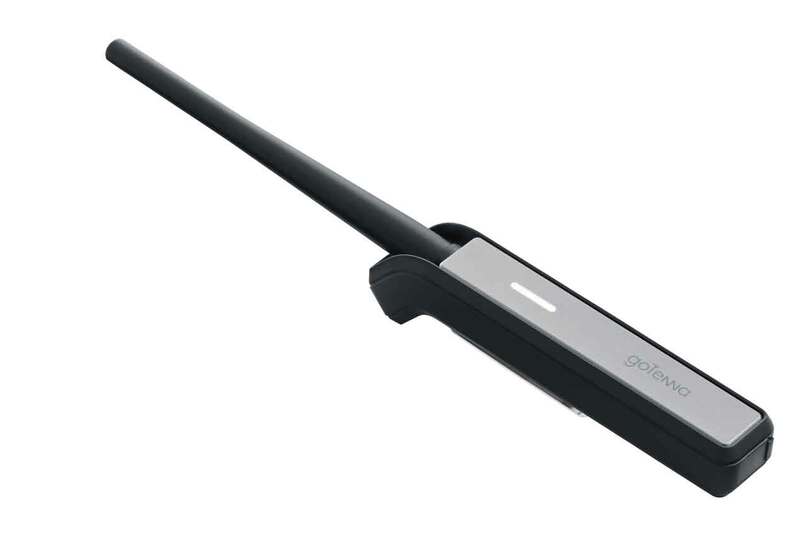 Teams can also interconnect goTenna Pro with traditional networking systems like Wifi, LTE, or satellite, to push the tactical edge of the network out further through a flexible and long-range hub-and-spoke network architecture. The goTenna Pro will ship to end-customers in Q4 2017. GoTenna also offers a Professional Management Portal for the provisioning, management, and maintenance of enterprise teams’ goTenna Pro devices. The goTenna Professional Deployment Kit enables operators to maintain as well as efficiently deploy up to 30 goTenna Pro units and their partner apps in any situation without any need for network connectivity anywhere in the world.